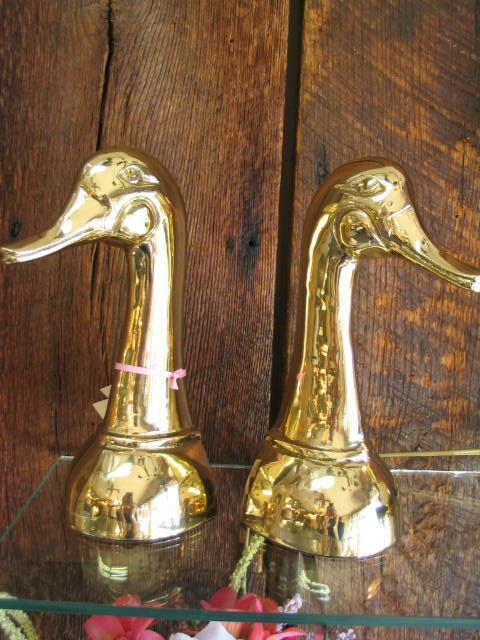 For sale a lovely pair of brass swan bookends. 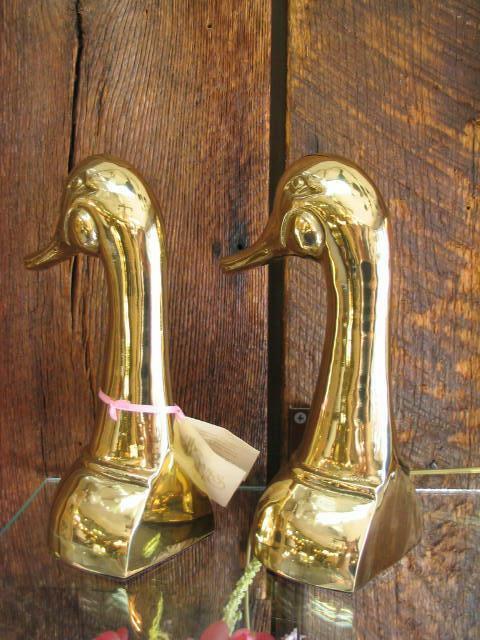 Professionally polished and sealed for lasting beauty. Good detail. Measures 8.5" tall. Please email for more pictures or info. 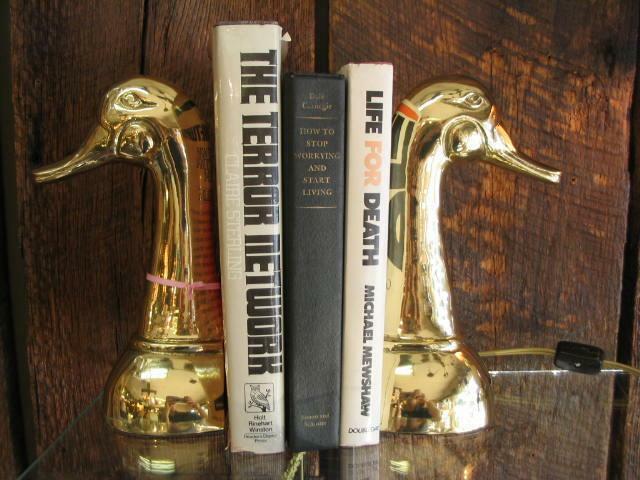 Items Similar To "Solid Brass Pair of Swan Bookends (Heavy)"